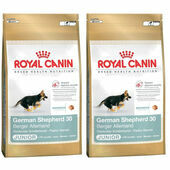 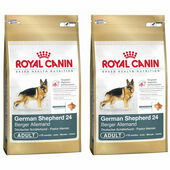 Royal Canin dog food designed specifically for German Shepherd's under 15 months old. 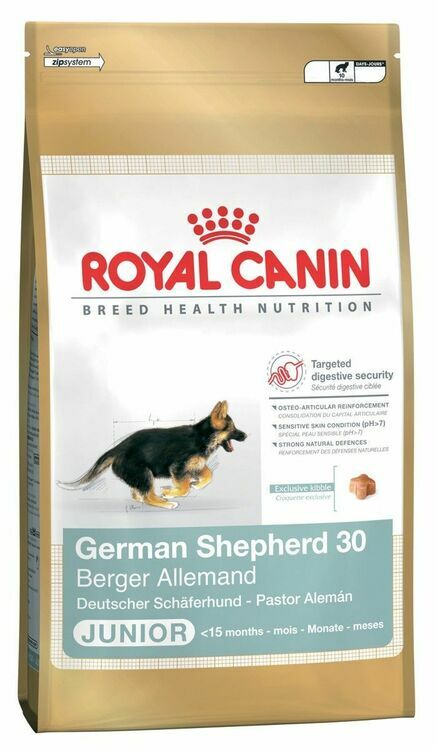 Targeted digestive security – High digestible proteins ensure maximum digestive security. 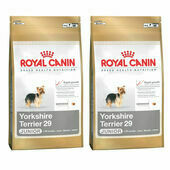 Osteo-articular reinforcement – Ingredient balance ensures harmonious growth of the skeleton and helps support the joints. 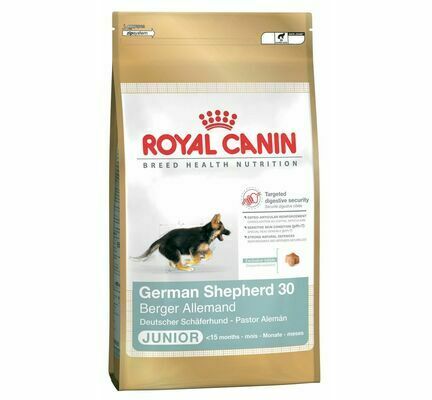 Sensitive skin condition (pH>7) – Maintains the beauty of your German Shepherd’s puppy coat and support the barrier role of the skin. 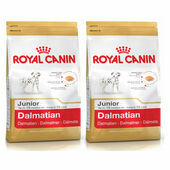 Strong natural defences – Nutritional support for your puppy’s natural defences. 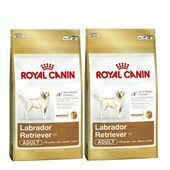 Royal Canin have created a range of dog food based upon the animals’ needs and scientific advances. 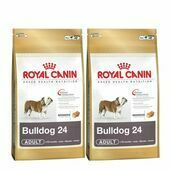 Using their in-depth knowledge, Royal Canin has developed a range of dog food specifically tailored to the needs and sensitivities of each breed. 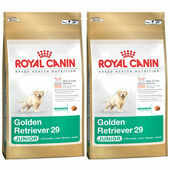 They now have dedicated foods for nineteen breeds of dog. 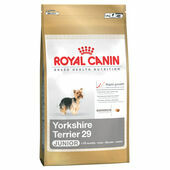 As well as the nutritional content, each dog food differs on the outside as well. 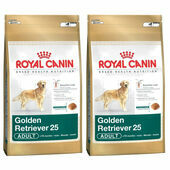 Royal Canin have conducted research to find the ideal kibble size, shape and texture to match each breed. 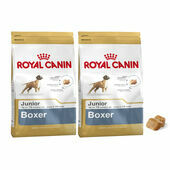 For example, the Labrador Retriever kibble has a hole in the middle to help slow down the speed of eating.